Do you have questions about what’s involved with these cosmetic dentistry treatments? Are you concerned about the costs involved? Wondering if insurance covers any of this? 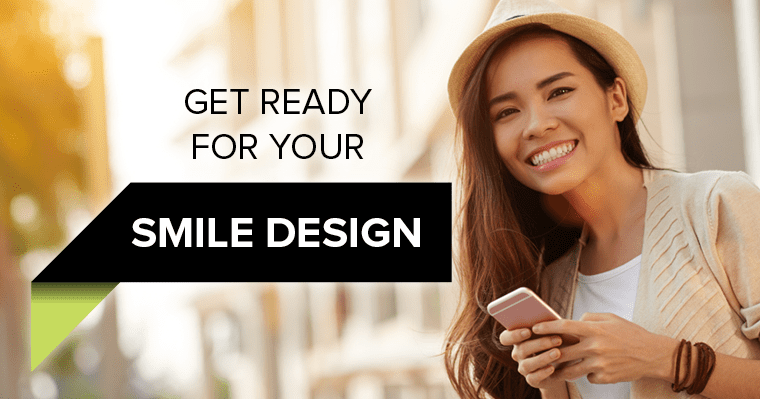 Curious if you can preview your dream smile digitally? Talk with our experienced dental team – they’ll take the time to explain your options clearly so you feel in control and comfortable with your options. Call us to book your appointment (206) 624-9912.